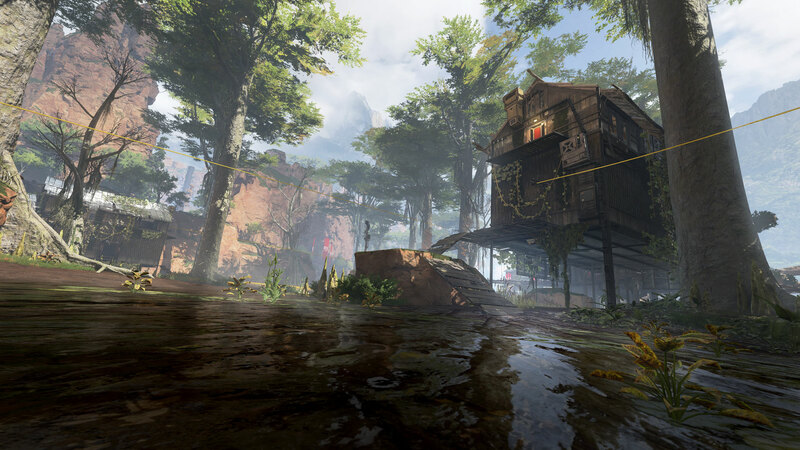 Explore more games and downloadable content for Apex Legends™! 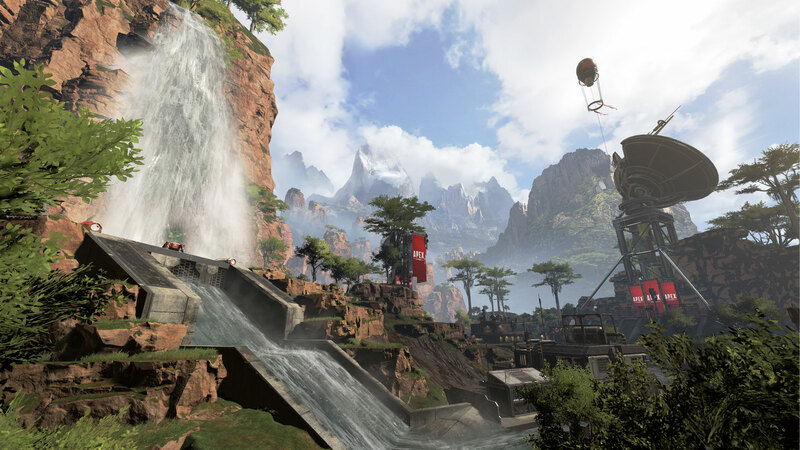 Drop into the Battle Royale action with the Apex Legends Founder’s Pack. Apex Coins are an in-game currency that can be used to purchase new customization items for characters and weapons in the direct purchase shop, to purchase cosmetic Apex Packs, or to unlock new characters through the in-game store. Requires Apex Legends on applicable platform (sold separately) and all game updates. Other conditions and restrictions apply. See ea.com/legal for details.